If you live in Japan and happen to own a Nintendo Switch, then Capcom has some exciting news for you. 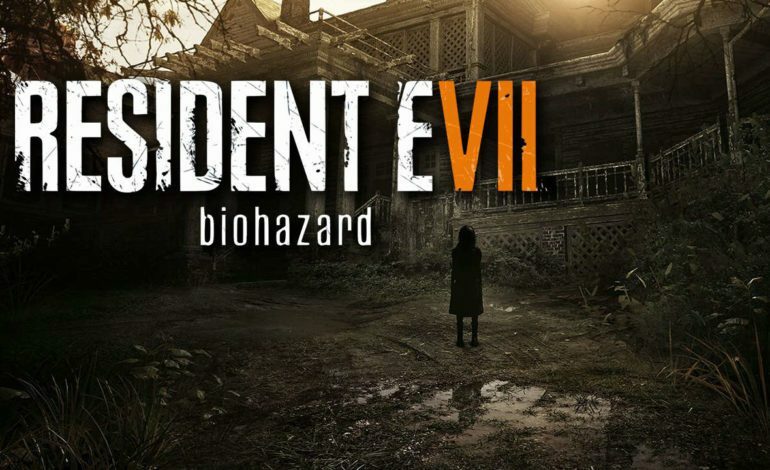 Resident Evil 7: Biohazard will finally be released on Nintendo’s system, but it will only be available through the Ubitus Cloud Service on the Nintendo eshop. Since it’s being released on the cloud, their are some important aspects to keep in mind. It’s not a permanent purchase; you’ll will have to fork over 2,000 yen ($18) for a pass that lasts 180 days to play the game. Once those days expire you need to spend more money to keep playing. A constant internet connection is also required. All of the save data is on the cloud server, and lastly, you can play a 15 minute demo before purchasing. Capcom has taken an interesting approach here, but some may question why they did this to begin with. One such reason may be the fact that they chose to save funds by opting for the cloud instead of releasing the game physically. Another possibility is that through the cloud server, the entire package is just a meager 45 MB download as opposed to 24 GB. It is important to note that the Nintendo Switch houses 25 GB without any external memory. The fact that some of the games released on the Switch demand a large amount of memory really drives the point home. At this time, there is no confirmation whether Capcom will release this version of the game outside of Japan. More than likely they will wait and see how it fares in Japan’s market first. The chances of this version being released in the U.S. are minimal, but if this exceeds Capcoms expectations then don’t be surprised if we see more companies taking the initiative on the Switch in one form or another. Resident Evil 7: Biohazard Cloud Version releases on the Nintendo Switch in Japan on May 24, 2018.